Posted October 7, 2015 by Dr. William Myers & filed under General Dental Articles. Would you kiss a donkey to cure a toothache? No one in my Warsaw dental office would recommend such a thing nowadays, but some “dentists” in middle ages believed that was good advice. 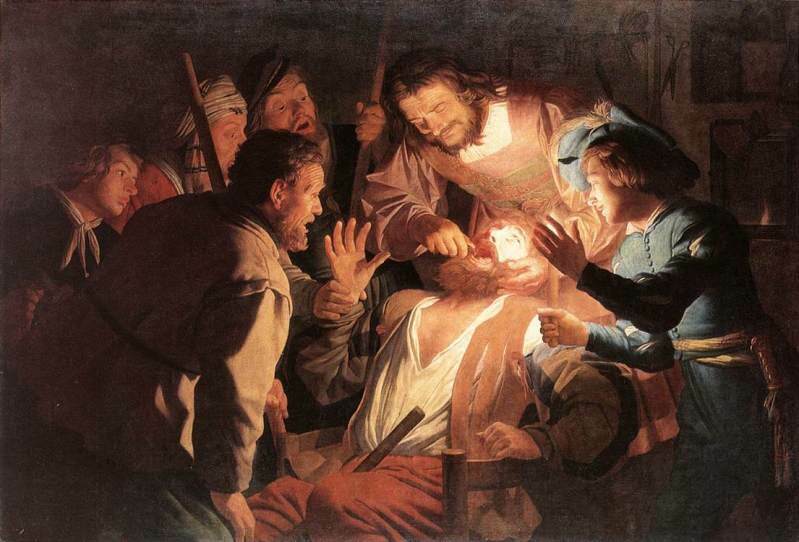 To learn more interesting facts about dentistry through the ages, or to find out more about our philosophies, call my dental practice in Warsaw and schedule an appointment today.